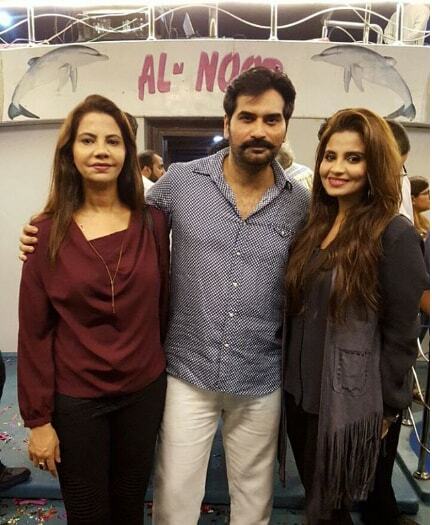 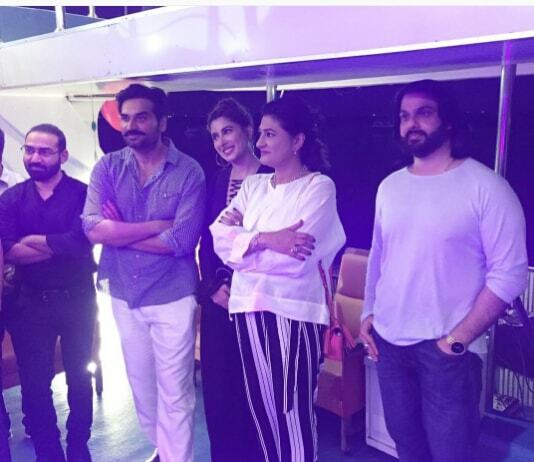 In ARY Digital’s latest romantic hit drama serial Humayun Saeed, Mehwish Hayat, and the director Nadeem Baig teamed up. 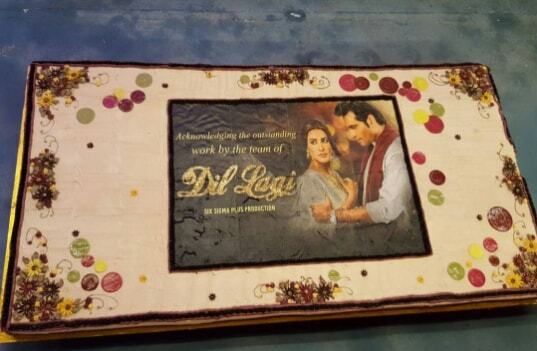 The drama completely fulfilled the audience expectations and had highest TRPs. 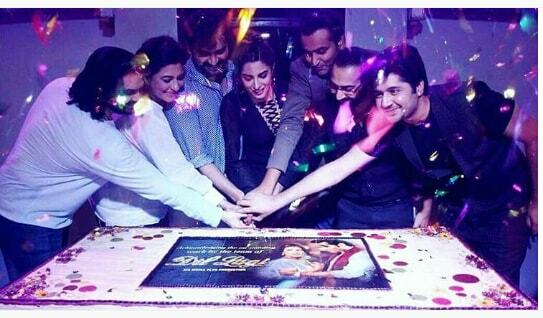 truly lived up to the hype and expectations, proving to be yet another phenomenal hit with the highest TRP of its time! 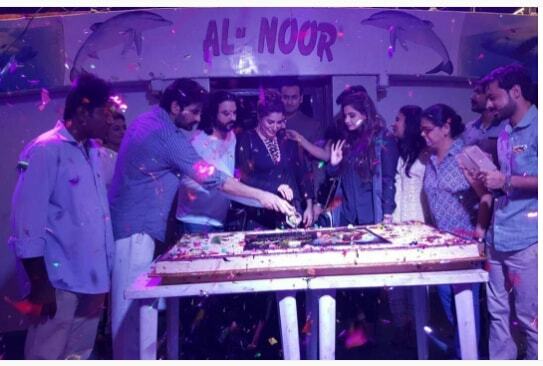 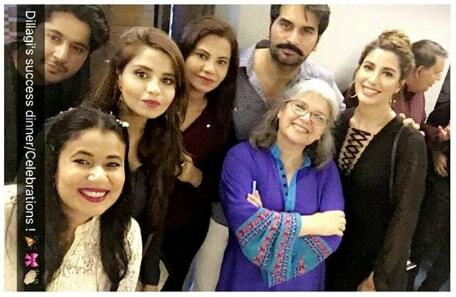 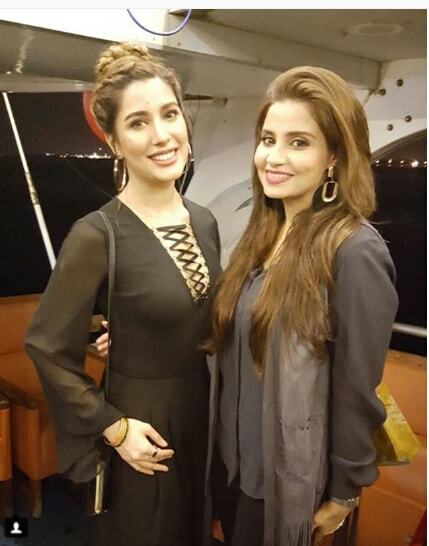 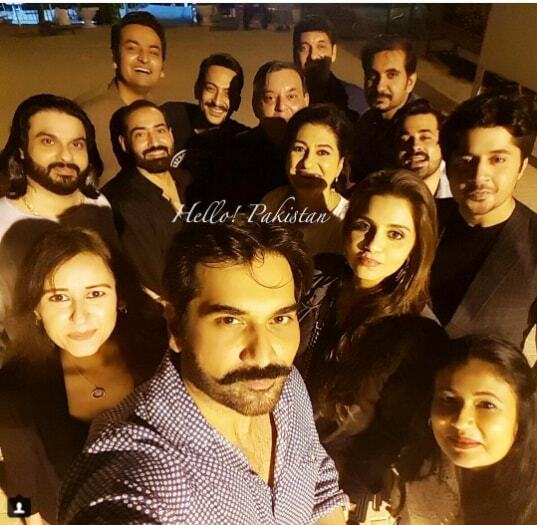 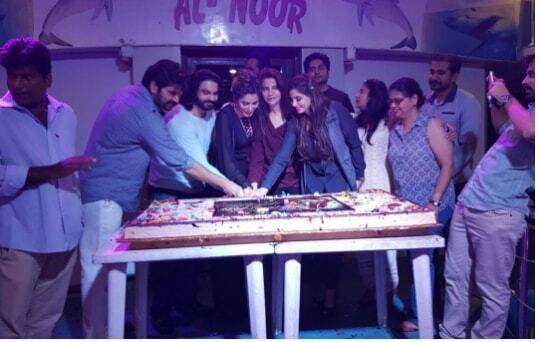 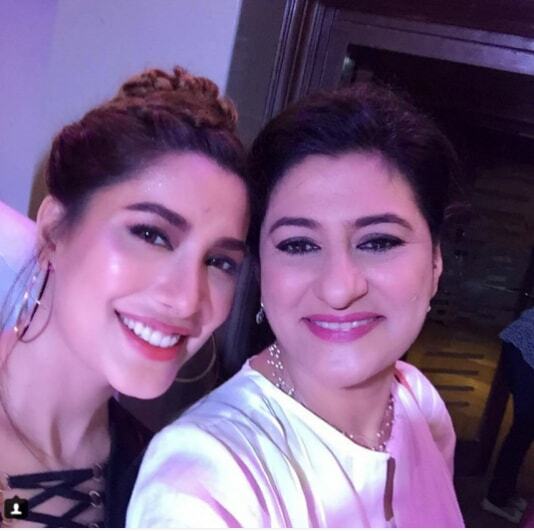 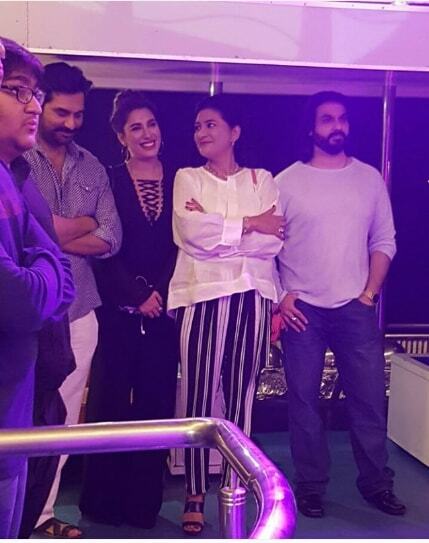 The team celebrated the success of the play, the party was hosted on a Cruise boat and was attended by the team which including Humayun Saeed, Mehwish Hayat, Saba Hameed and director Nadeem Baig along with others. 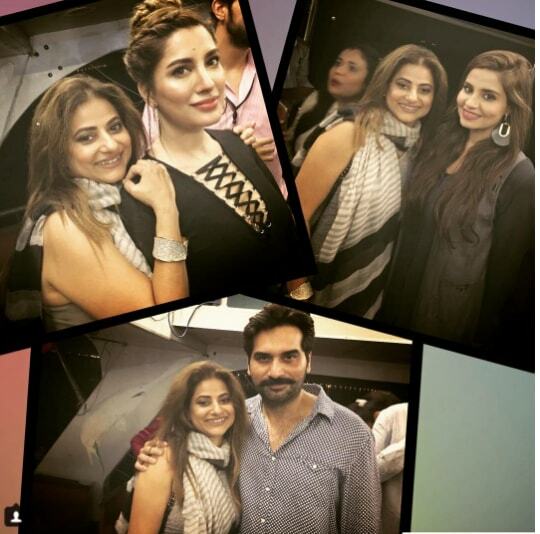 The pictures reveal that night was full of celebration and fun. 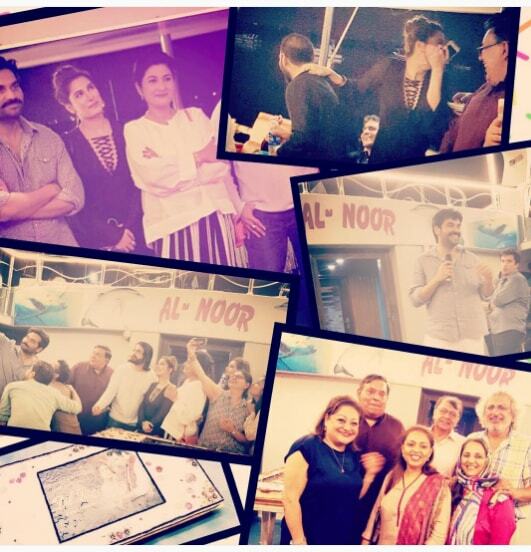 The pictures from the celebration.